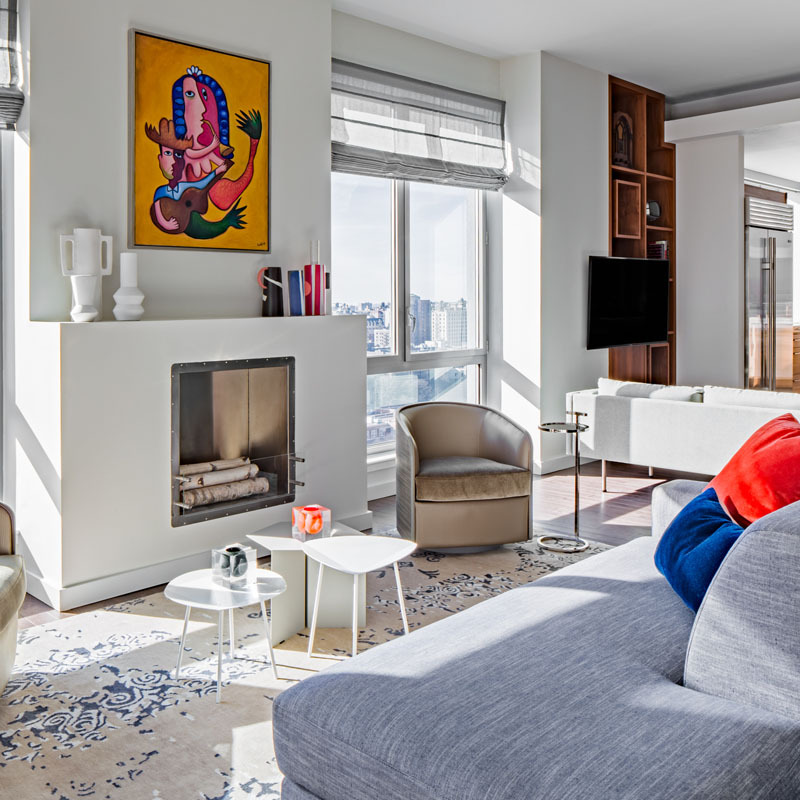 When considering smart interior decoration ideas, as the interior design experts at Décor Aid stressed in a recent meeting, there are plenty of small things that you can do to cheer up the look of your old, tired space without the help of an interior decorator. These easy to manage interior decoration upgrades shouldn’t take up an entire weekend and won’t drain your wallet. Here are 10 fail proof ways to freshen up your home decor straight from our team of interior decorators. 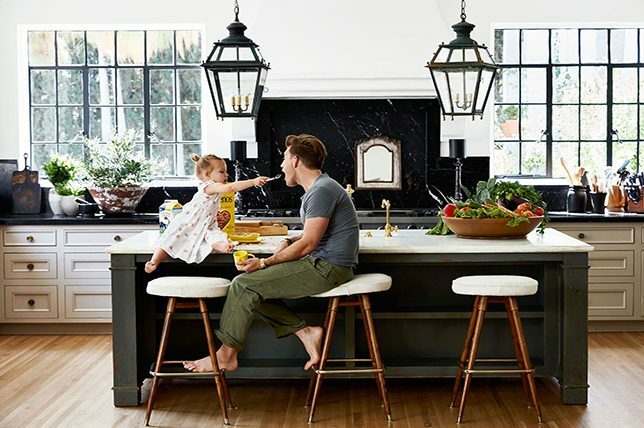 From reworking what you’ve already got and like, to small details to bring in, to surprising wall treatments, there’s something for just about anyone to take away from this essential guide, whether it be for a quick home refresh, a major overhaul, or a simple life-enhancing workspace re-do. So take note and explore the endless possibilities to make your home instantly feel anew and inspiring in one fell swoop. 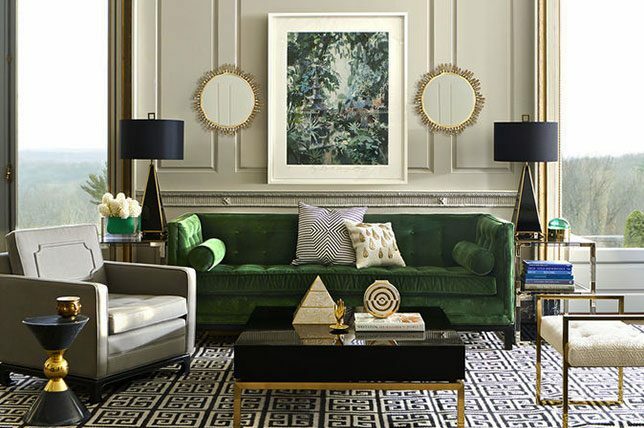 When it comes to savvy interior decoration ideas to upgrade your home with ease, it probably comes as no surprise that mirrors are a brilliant way to make a space appear larger, brighter, and more expensive, even though mirrors can be relatively inexpensive. Add a beneficial sense of everyday glamor throughout your home with a series of thoughtfully placed mirrors in varying scales and design styles. And since most mirrors require simple installation you shouldn’t have anything holding you back. One simple way to add elegant drama to any room is to create an accent wall covered with inexpensive and easy to source vertical mirrors hung horizontally and stacked above each other for the look and feel of an entire mirrored wall without having to spend a small fortune on interior decoration upgrades. Looking for home decor upgrades with a green, organic bent that are inexpensive and easy to maintain to boot? Cheaper than mirrors, plants are an excellent way to bring a room to life while working to purify the air and add a subtle fragrance when possible. And as anyone considered a best interior decorator will be sure to tell you, plants can also work to lend a space a dramatic sense of flair. Note how the room featured above boasts a minimal, ultra-bright expanse and little else than some intriguing vines tying everything together. 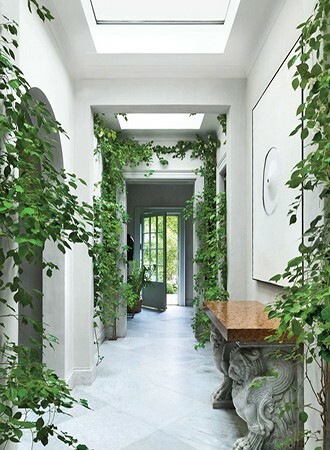 Those ivy plants are easy to care for, grow quickly, and cost next to nothing. How’s that for genius interior decoration ideas? 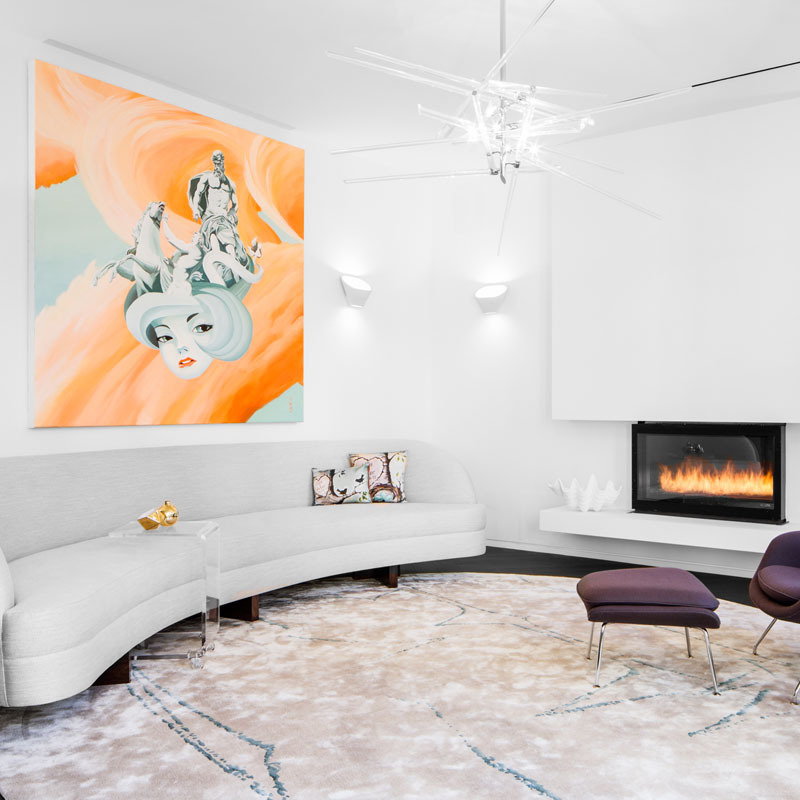 So you’re pretty inspired by your home’s current interior decoration styling, and don’t know what to consider for a quick room refresh? 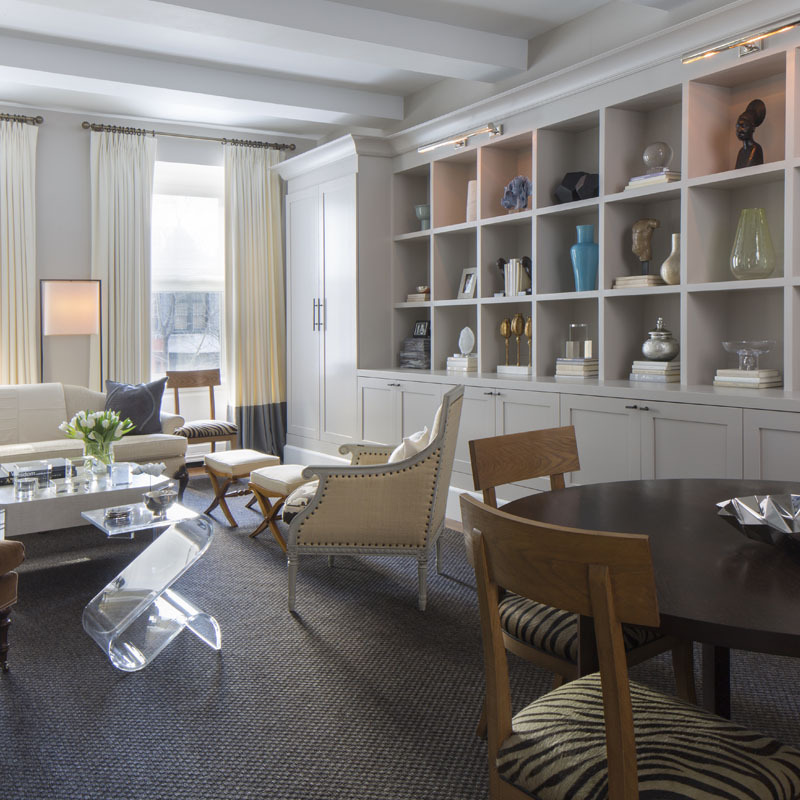 Take a cue from the forever-chic interior decoration ideas in the living room above. 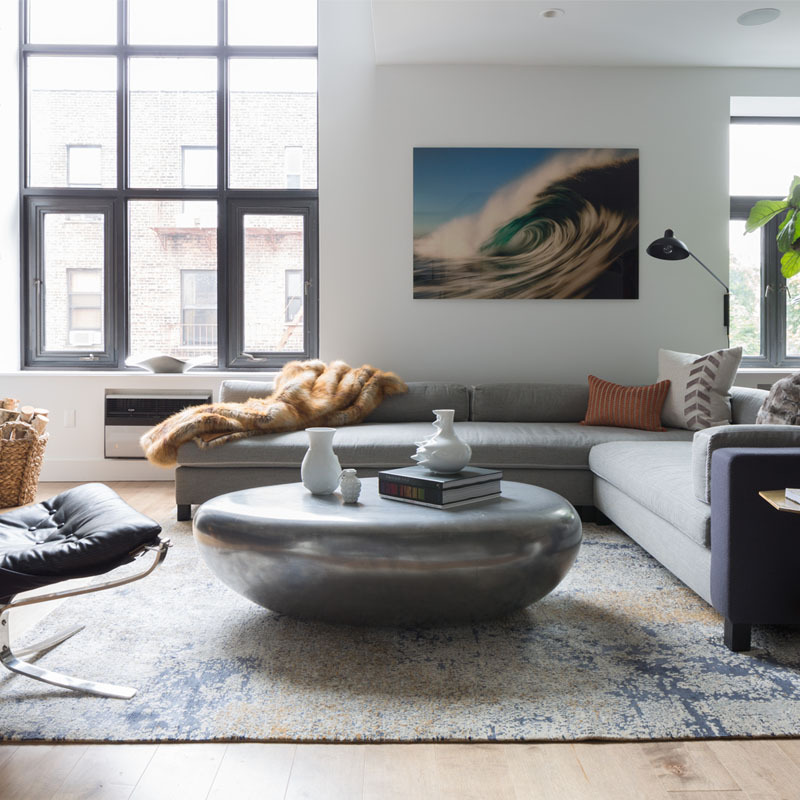 While everything appears to work well with each other and a balanced sense of continuity, imagine it without a foundation rug tying all of the elements together. Follow suit and source a large neutral rug to bring all of the various furnishings and extras together while making a room feel complete. 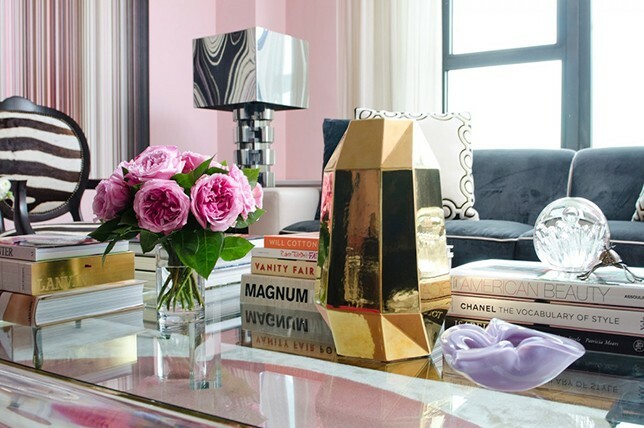 Another quick home decor refresh certain to up the glamor factor in any room is the addition of gorgeous high-shine extras like metallic vases and decor, along with embellished pillows and throws, for a look that’s grown-up and luxurious. 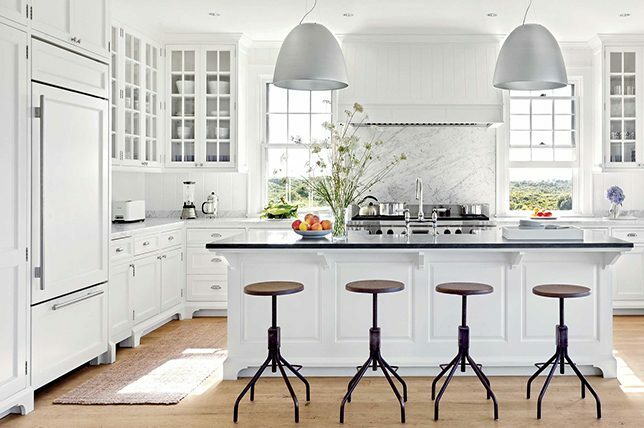 And when it comes to high-shine extras you can never have enough as just like a mirror, they’ll make any room appear larger, brighter, and best of all, more expensive. 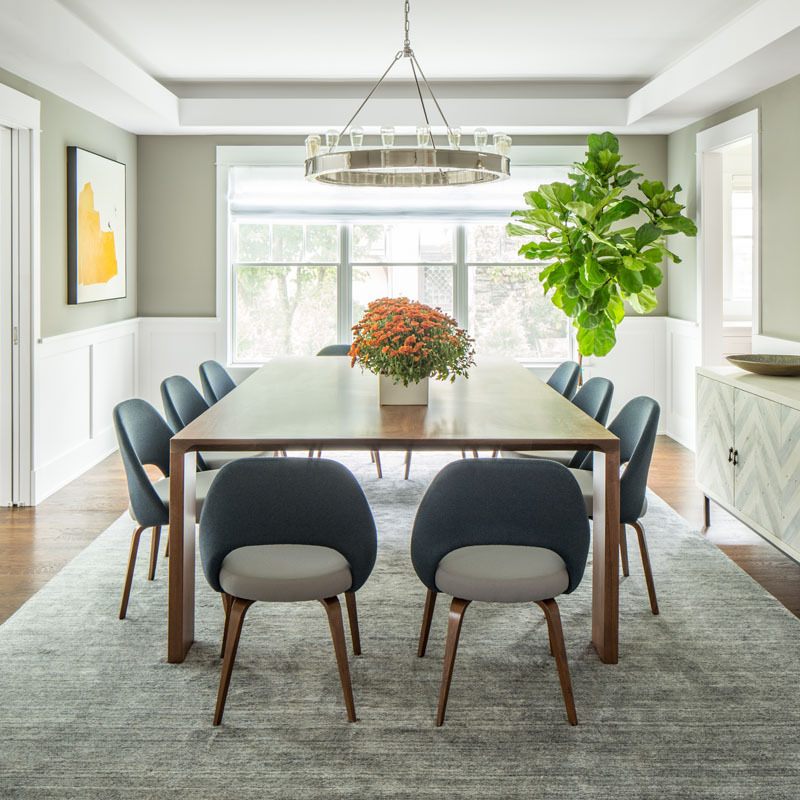 When it comes to budget-friendly interior decoration ideas, sometimes a quick survey from room to room can yield surprising results. 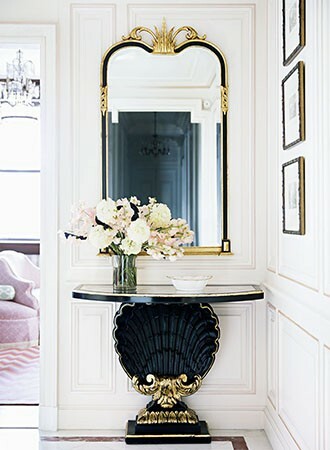 But how could the old furnishings double as a new source of inspiration? To answer in short, it’s simply because even though you may have initially bought that console for your entryway foyer, there’s no reason it has to spend it’s entire life with you confined to that one area. In fact, sometimes the best interior decoration routes don’t require any new purchases at all as it’s all about ingenuity and working with what you have at hand. 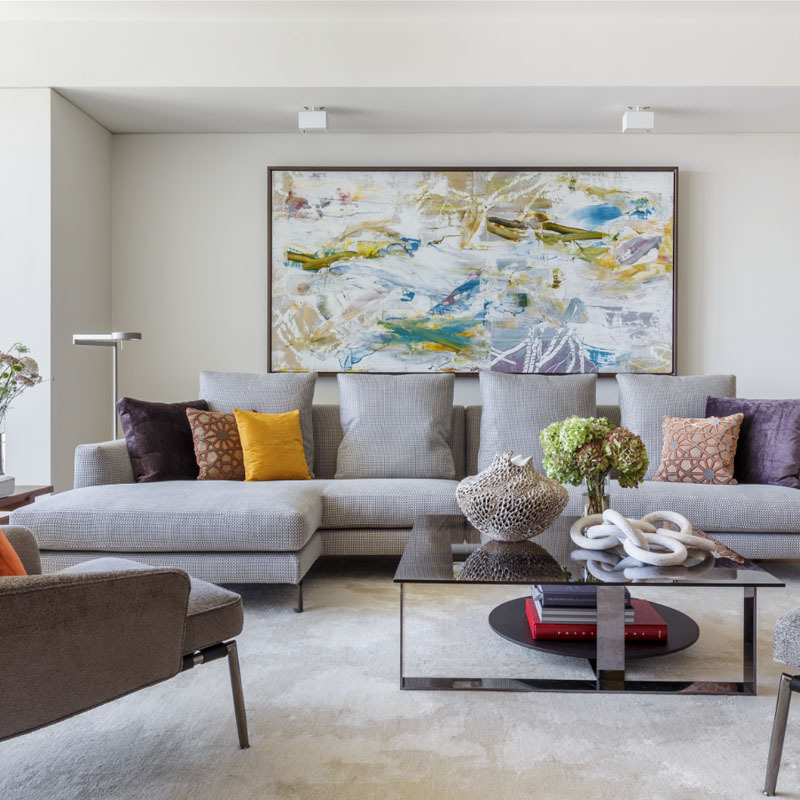 So why not move furnishings around your home and experiment with new takes on the same old pieces as you never know whats possible – until you challenge yourself to try to explore new directions for your home. One of the easiest ways to spruce up your home decor is to simply give your front door a an entirely new look. Remember that the entrance to your home is as important as the home decor in your interior. This is the first thing that your guests see the moment they approach your home. 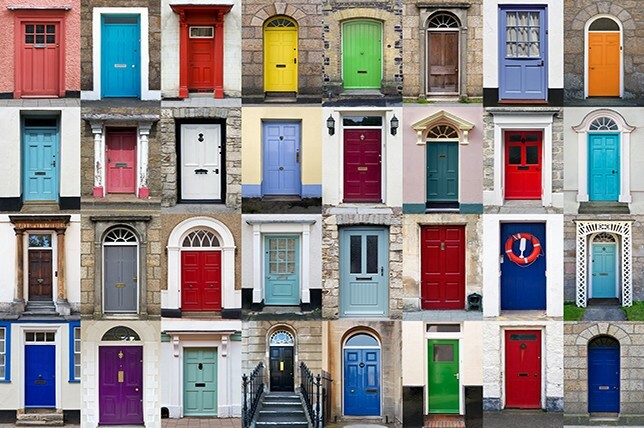 Therefore, if you want to make a good impression, start by transforming the look of your front door. Some of the best entryway interior decoration ideas to consider are bright red, fuchsia, and any pastel colors that you fancy. Another great idea that you can apply to spruce up your home’s facade is revitalizing your deck, verandah, or fence. Start by giving them a quick clean. Then think of a color that could work well with the color of your front door. If you’ve chosen to paint your front door a bright color, you should consider sticking to white for your fence or deck in order to make your door stand out even more. After you’ve painted your door and revitalized your deck or fence, consider giving your garden or yard a whole new look as well. You don’t really need to do something major as simple gardening tasks will do. A variety of colorful plants will also do. Perhaps, you can grow striking petunias to make your front facade even more colorful. If you prefer a more dramatic look to freshen up your home facade, grow some flowers in a painted pot or container and arrange them on the side of your door. This is definitely a great way to welcome guests into your home. Now that you’re done with your front entrance, survey inside your home and think of ways on how you can freshen up your home interior design. Our designers at Décor Aid recommend spacing out your shelf displays. A common misstep for homeowners we see is to fill their shelves with as many objects as they can in order to utilize every inch of the space. 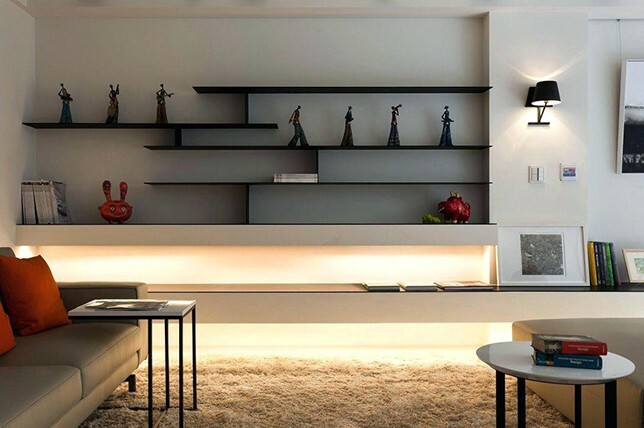 But one of the best ways to freshen up your home decor 2019 is to free up your shelves while reserving a part of each shelf for displaying some interesting decorative pieces. In doing so, you’ll not only end up creating a sense of space in your home interior design, but you could also turn your ordinary looking shelf into a stylish statement. If you’ve got an old wooden shelf filled with stuff, empty it out and give it a fresh new coat of paint. You can paint it with a brilliant blue color or anything that complements the rest of your home decor. After you paint the shelf, put it back and decorate with jewel-like wine glasses, colorful teapots, and framed photos and art. 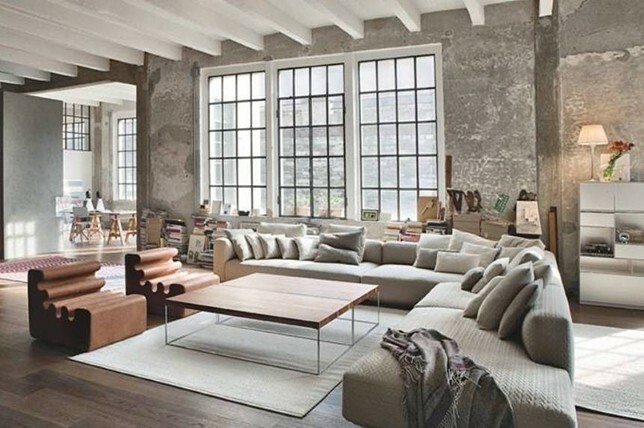 Just make sure not to clutter up the space as it could totally defeat refreshing interior decoration ideas. The key is to revive up your home by restyling your shelves to create an amazing impact for your overall home interior design. You want easy and cheap interior decoration ideas to upgrade your house? By simply rearranging something as simple as your living room pillows, you’ll breathe new life into your home’s interior design. Consider reviving the look of your old and worn out pillows by replacing their covers. Doing so can also bring life back to your neglected living room sofa and couches. You don’t need to shop for new pillow covers if you think it’s out of your budget. If you have basic knowledge of sewing, those old colorful scarfs and shawls that are sitting in your wardrobe can actually be repurposed as colorful pillow covers. Otherwise, simply rearrange your old pillows. Take time to look at those old pillows sitting around your living room and see if you can come up with a new and interesting arrangement for them. If you no longer fancy those pillows sitting on your living room couch and you feel like you can no longer revive their look, treat yourself to some new ones. You’ll find plenty of great pillow options at discounted prices online. Investing in new sets of colorful pillows is one of the easiest ways to spruce up your home decor quickly. Take a look at your furniture. Are they looking old and worn out? If so, consider investing in interior decoration ideas that won’t break the bank, like new furnishings on sale. 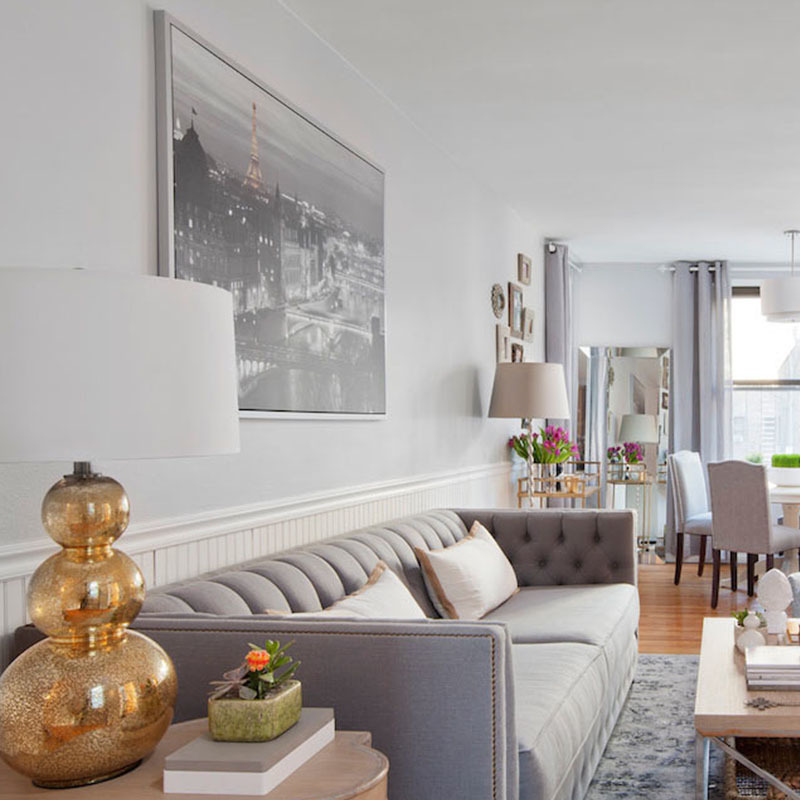 While this may not be the best approach on how to spruce up your home on a budget, having new furniture is a no-brainer, effective way to upgrade your home. 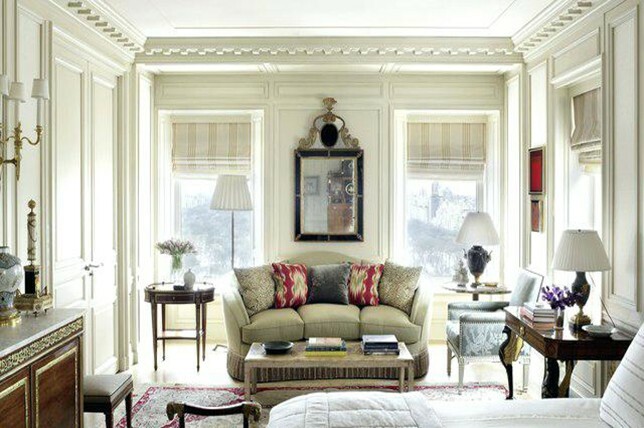 Swap your dark wooden benches for a light colored upholstered sofa. Just make sure that the color matches with the rest of your home decor. In the summer, our home designers suggest decorating your home interior with colored wicker furniture pieces. There are plenty of affordable garden-inspired furnishings that can freshen up your home interior design. For instance, you can opt for rattan furniture. These furniture pieces are extremely versatile and can work in both indoor and outdoor spaces while recharging your home decor 2019. Another easy way to freshen up your home decor without spending a lot of money is to simply paint an accent wall. 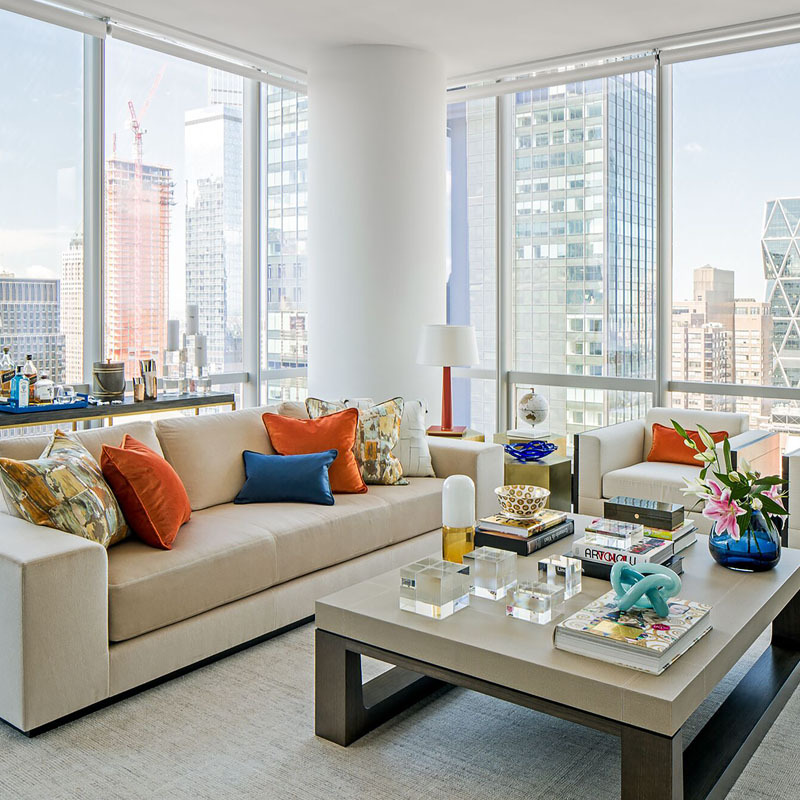 Now that you’re in the loop about what a savvy interior decorator would do, you can finally open up your windows and let fresh air in. Spruce up your home this year by painting an accent wall in one area of your living room or just about any room. 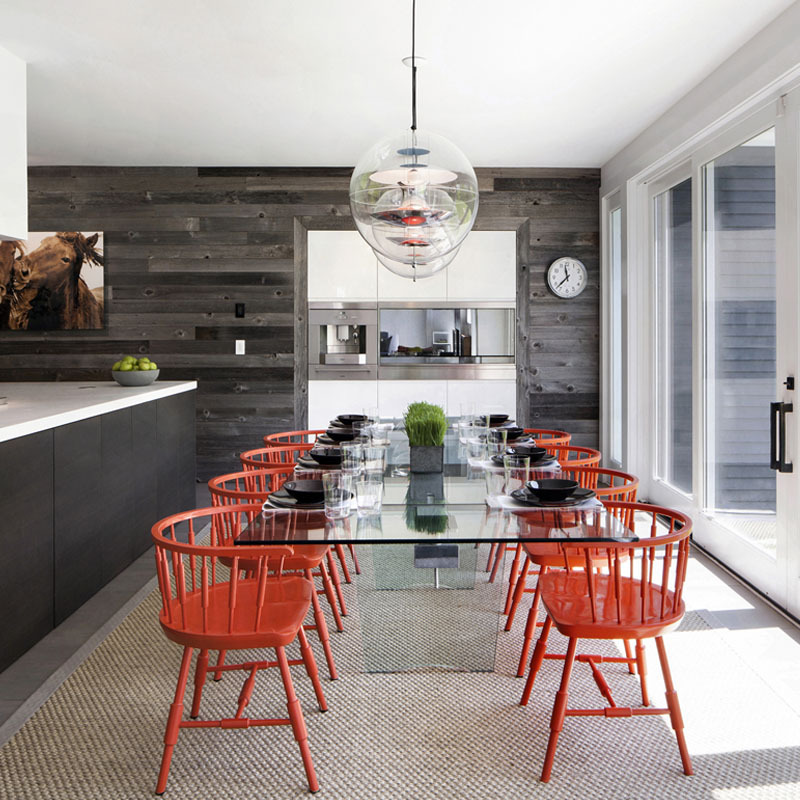 It should be a high-contrast color or a color that’s brighter than the rest of the colors in your interior design. And, you can also opt for a vibrant printed wallpaper if paint doesn’t seem that inspiring. Don’t be afraid to use bold color for an accent wall. 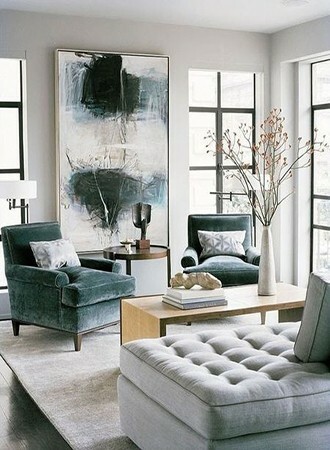 However, make sure you adorn your living room with home decor that coordinates with the new color on your wall. Think outside the box if you’re considering new accents for your wall. Be as creative as you can when it comes to the choice of paint color. 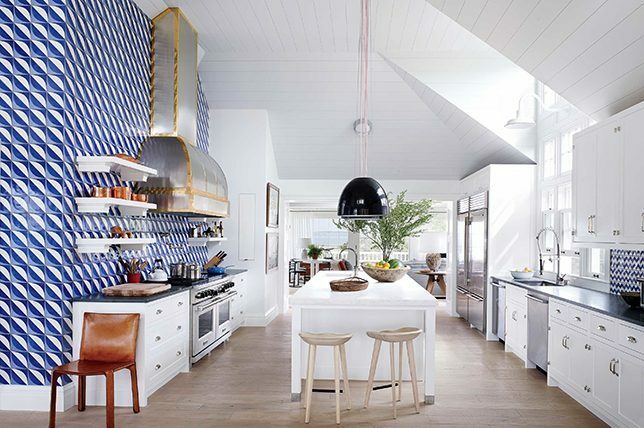 You can even opt for stripes and use paint with specialty finishes. Painting is no doubt one of the cheapest ways to upgrade your interior decoration 2019.